This week, and over the upcoming weeks, Liquified Creative is honored to be a partner and contributing sponsor with, “Hands Across the Transom.” This significant partnership has emerged through our passion and continued philanthropic efforts to serve both our community and family members in the maritime/boating industries. As you may know, over the past month, countless families and businesses have been impacted—if not crippled—in the aftermath of recent hurricanes. The neighboring friends and communities of Puerto Rico, British Virgin Islands, the Caribbean, and Florida rely on the maritime industry. 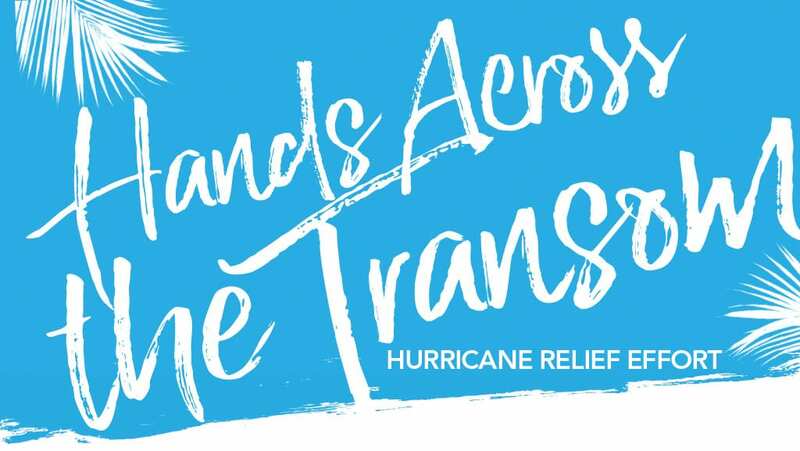 Together—with Annapolis Boat Shows, Pusser’s Caribbean Grille, and the Annapolis Waterfront Hotel—we’re pleased to support this fundraising effort for Hurricane Relief, called, “Hands Across the Transom.” Through this extraordinary concerted maritime effort, we’ll strive to assist with the restoration of the shattered lives, communities, and businesses of our neighbors in the South. The “Hands Across the Transom” program provides an opportunity to extend your generous donations to a number of vested and approved charities—actively engaged on-the-ground today—with continued assistance to those in need in the areas impacted by the hurricanes.